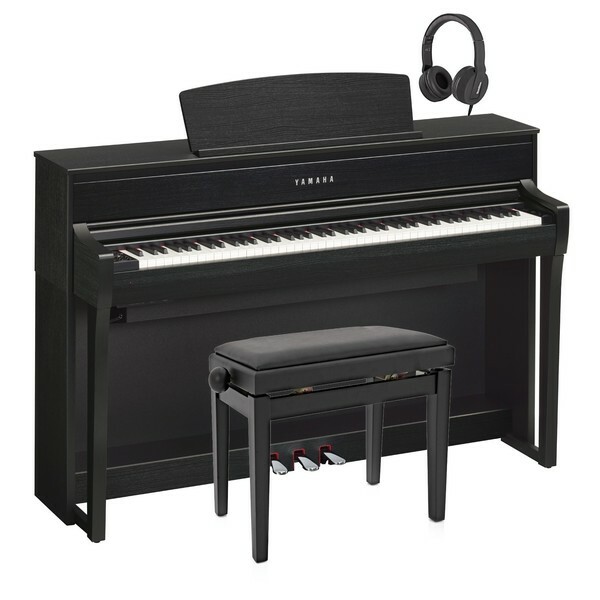 The Yamaha CLP 675 Digital Piano features an advanced keyboard and dynamic sound for the developed musician. The samples of the CLP 675 are taken from Yamaha CFX and Bosendorfer Imperial acoustic grand pianos for a choice of two very different piano voices. 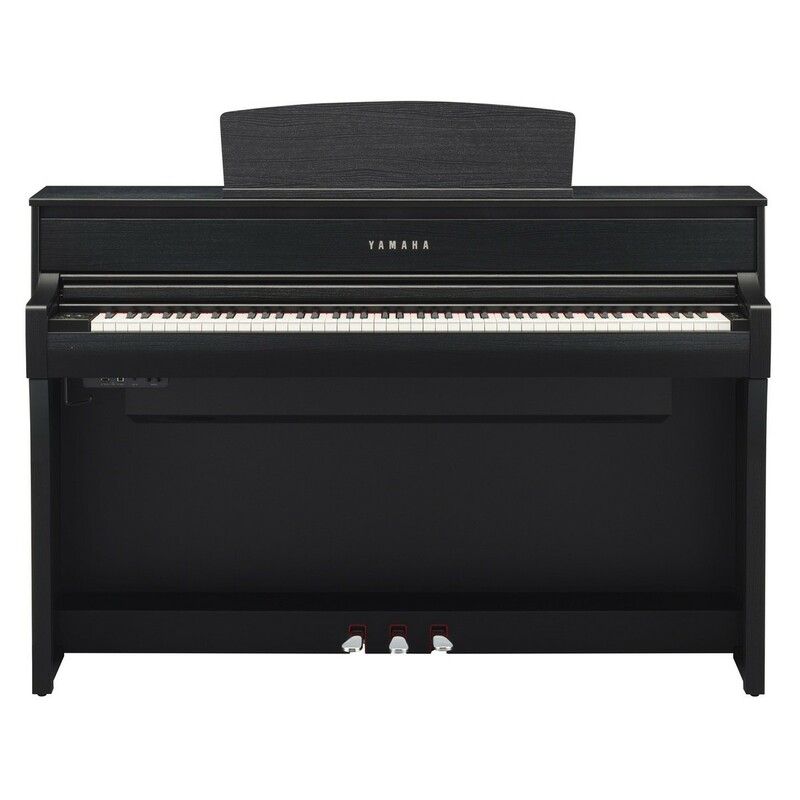 This model has a Grandtouch keyboard system with real wooden keys for expressive playability. The CLP 675's Bluetooth function is ideal for keeping your independent learning inspired. 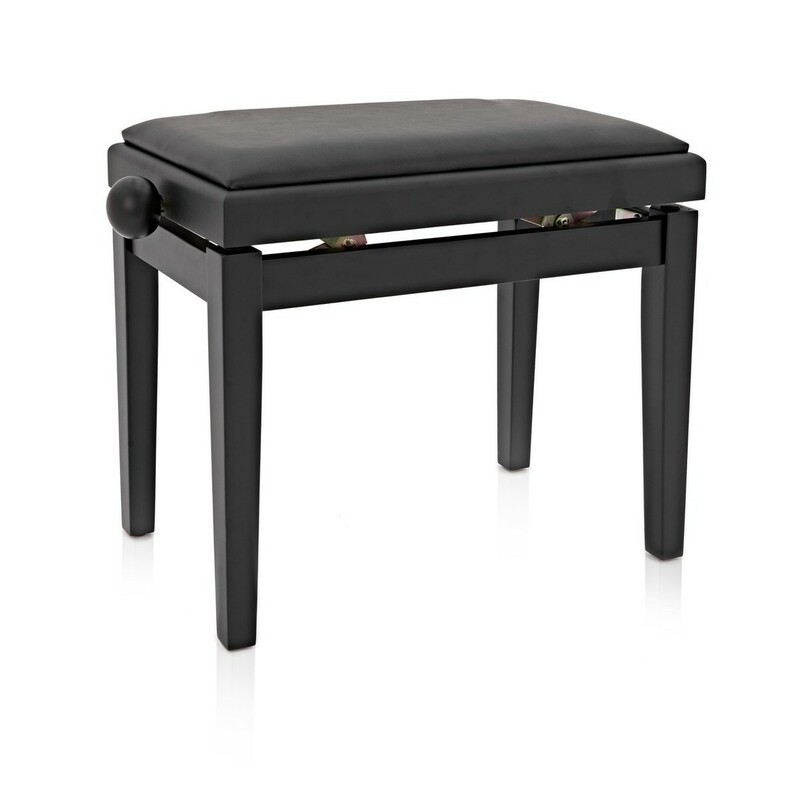 This model's two 3-way speakers are ideal for both large rooms and solo performances. This pack includes a Gear4music adjustable stool and a pair of SubZero SZ-H100 headphones, providing you with everything needed to continue your development. The CLP675’s keyboard features the highly regarded Grandtouch system. These keys have a specially dried wooden core which has the classic feel of an acoustic piano. The keytops benefit from a synthetic material which has a similar touch as ivory and ebony. This makes the CLP675B suitable for traditional acoustic players who want each key to have a robust feel. The weighted hammer action has a smooth and consistent motion, allowing musicians to have an expressive response. 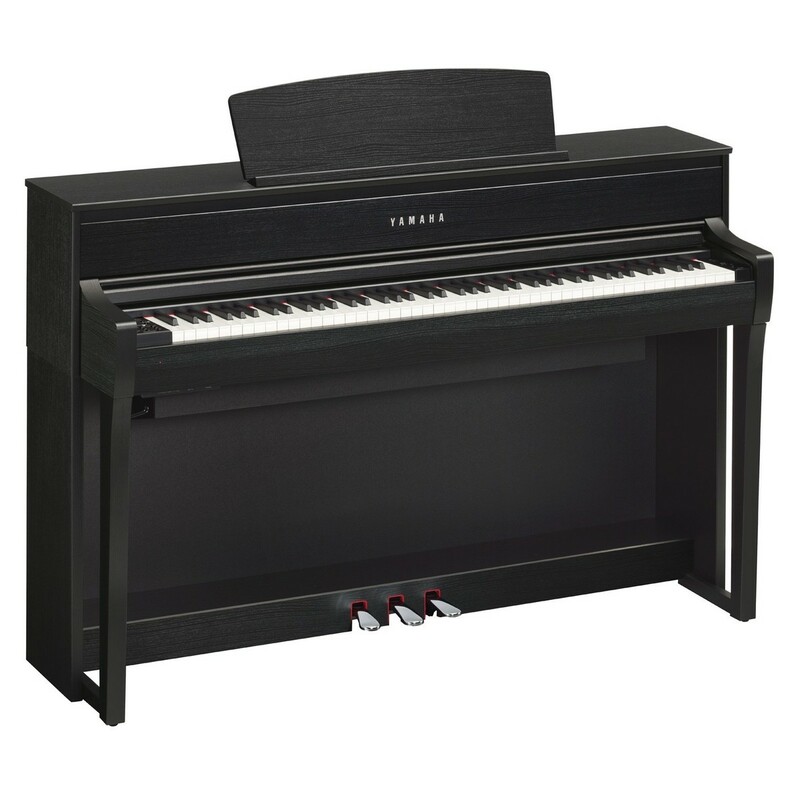 This playability and likeness to an acoustic piano is ideal for advanced musicians wanting their performance to feature all of their subtle playing nuances. Yamaha have equipped the CLP675 with two 3-way speakers to project your sound. Each speaker contains 16cm, 8cm and 5cm drivers which cover a frequency range. The sound is rich and dynamic, but retains the clarity needed to hear every note’s voicing. The speakers are tactfully positioned to reflect the bass frequencies downward and the treble frequencies up, producing the most authentic sound. Each amplifier can produce up to 105 watts of power, making the CLP675 suitable for gigs, studios and classrooms. This model’s intuitive 3-way speakers provide musicians with the projection and tonal quality needed to have an advanced sound.